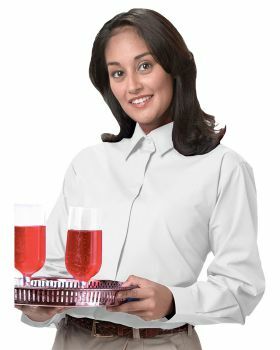 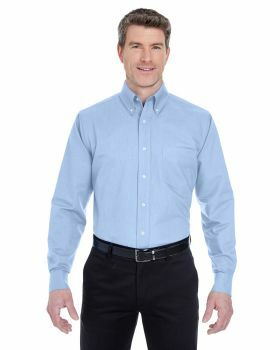 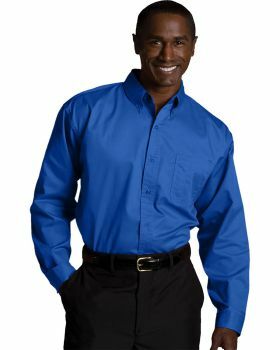 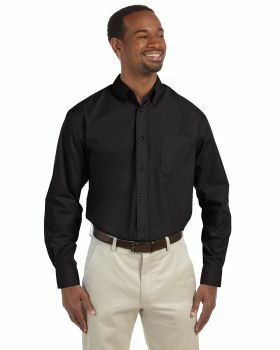 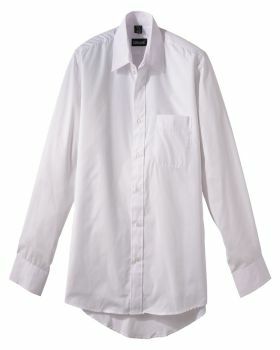 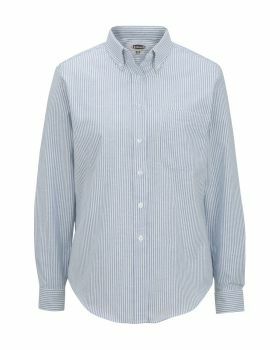 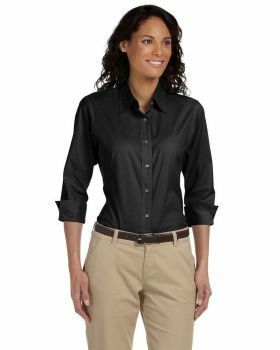 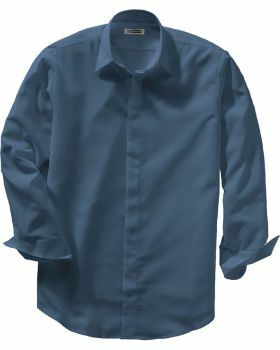 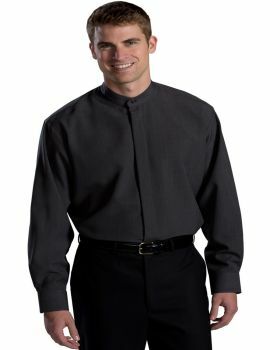 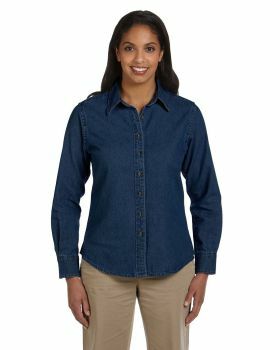 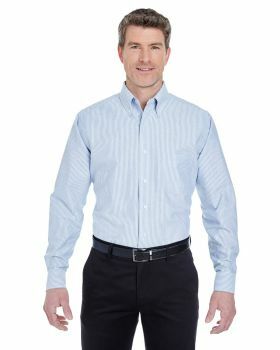 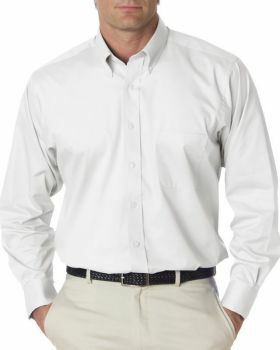 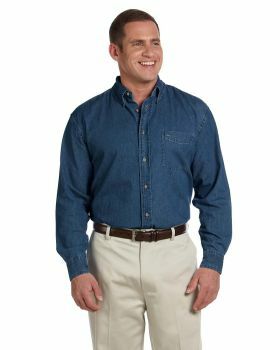 Dress shirts with long sleeves are considered essential part of formal attire. 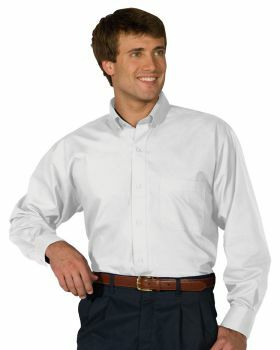 Long sleeves dress shirts have their own class and elegance. 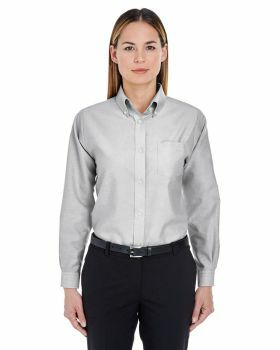 They create a perfect formal look. 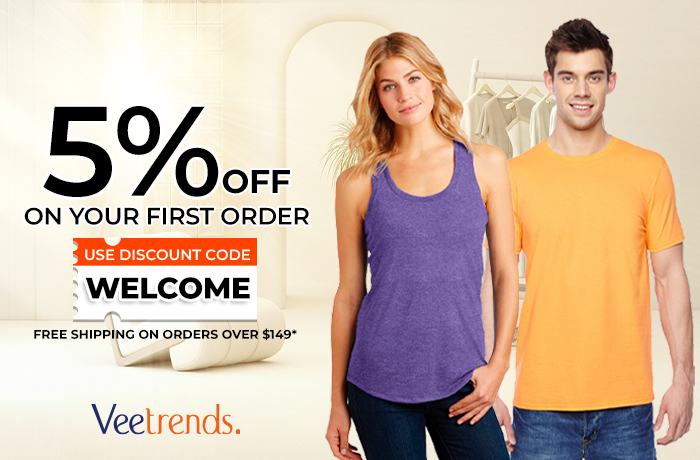 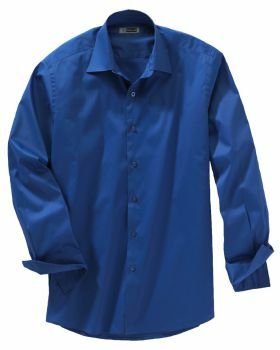 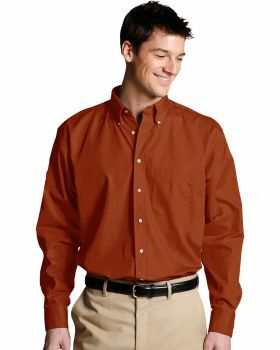 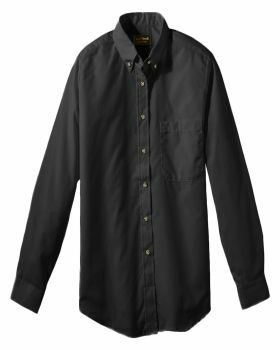 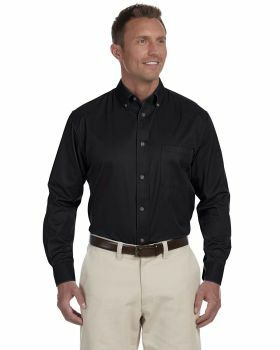 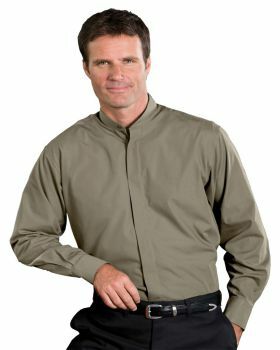 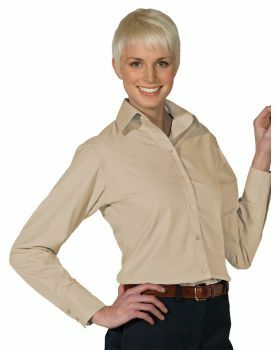 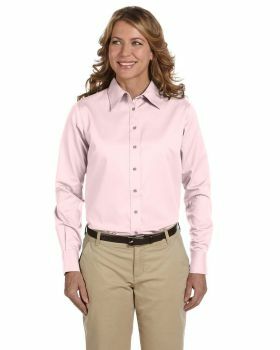 If you are really a fan of long sleeves dress shirts then you can get them here at Veetrends in a range of amazing colors and styles and in the best prices. 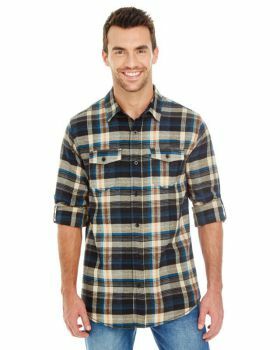 Here you can find brands like Edwards, Van Heusen, Harriton, Backpacker, Ash City Core 365, Devon & Jones, Columbia, Ultraclub, Burnside etc. 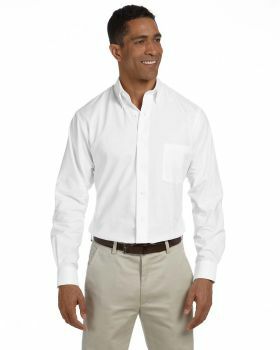 You will find a variation in this collection of long sleeves dress shirts by VeeTrends with a variety in their fabric and style from which you can go for the ones that would work for you.